Magnetocaloric effect on SrFe12O19 ceramic have been studied using Monte Carlo simulation. The thermal magnetization, dM/dT, magnetic entropy, and the specific heat of SrFe12O19 ceramic are obtained for several magnetic fields. The temperatures dependence of the magnetic entropy and of the adiabatic temperature for a several magnetic field have been obtained. 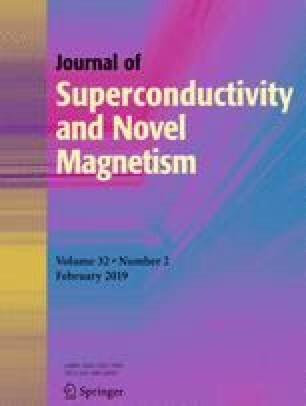 The field dependence of relative cooling power (RCP) of SrFe12O19 ceramic has been determined for a several magnetic fields. The magnetic hysteresis cycle of SrFe12O19 ceramic has been obtained for a several temperatures. The obtained values are close to the experimental values. The transition paramagnetic to ferromagnetic is found at the Curie temperature. The second phase transition is also obtained around the Curie temperature.